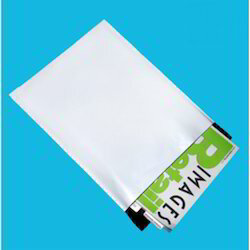 Leading Manufacturer of single side transparent envelope, poly envelope, packaging envelope, poly bubble envelope and poly envelopes from Vadodara. 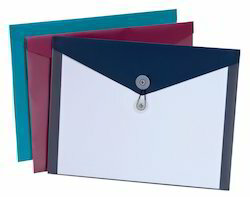 We are suppliers of Single Side Transparent Envelopes & Covers. Now you can expose your content inside as well as hide your mailing details behind using Single Side Transparent Envelope. 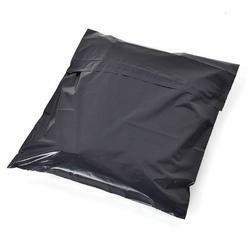 We hold expertise in manufacturing and supplying a superior quality range of Poly Envelope. 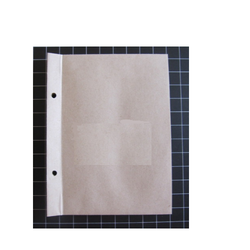 These Poly Envelopes are manufactured at our state-of-the-art infrastructure facility using high quality material. Available on various sizes and colors, these bags are used for keeping catalogs, leaflets, brochures, magazines and wedding cards. These products are used for packing calculators, watches, pen-drives, mobiles, memory cards and jewelry items.